We're delighted to welcome Matt Davenport to Our Author Gang today. 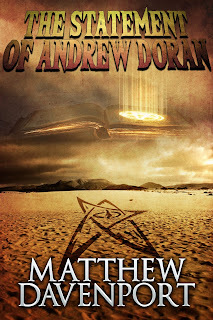 Dr. Andrew Doran has been out of touch with the major civilizations for quite a while. 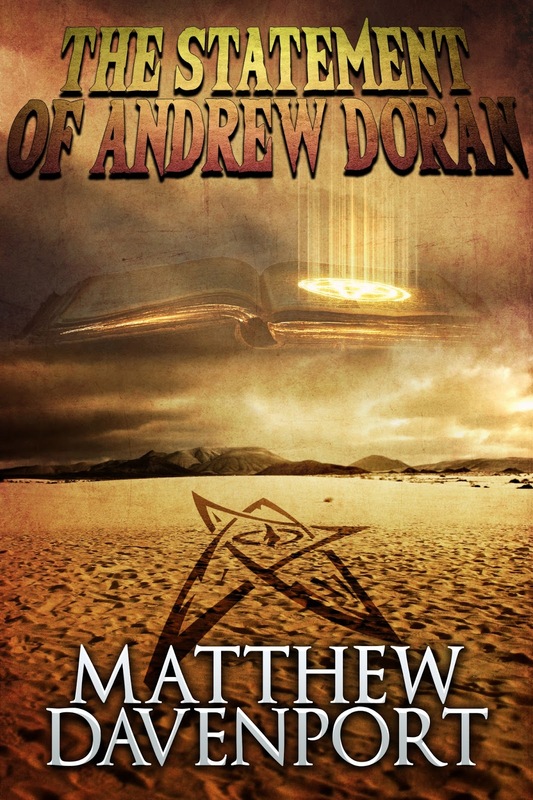 When an emissary from his Alma Mater demands his assistance, Andrew is in such a state that he has no choice but to help. The Nazis have taken the Necronomicon from Miskatonic University's library. With it, they could call upon every form of darkness and use the powers of the void to destroy all who stand in their way of unlimited power. 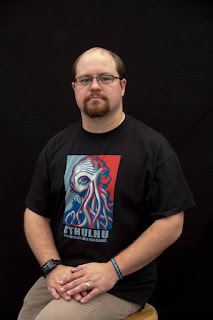 For years, Doran has been at odds with Miskatonic University. Putting his negative feelings aside, Andrew takes charge and heads straight into the Nazi-controlled territories of Europe. Along his journey from America and into the heart of Berlin, the dark Traum Kult, or Dream Cult, has sent beasts from the void between worlds to slow his progress. This is adventure and monsters unlike anything the anthropologist has ever experienced, and only with the assistance of the trigger-happy Leo and the beautiful Olivia, both members of the French Resistance, does Dr. Doran have any chance of success. A sane man would flinch. Dr. Andrew Doran charges in.